‘Aumakua Productions is Maui’s Premier Polynesian Entertainment Company with nearly 30 years of professional production experience. 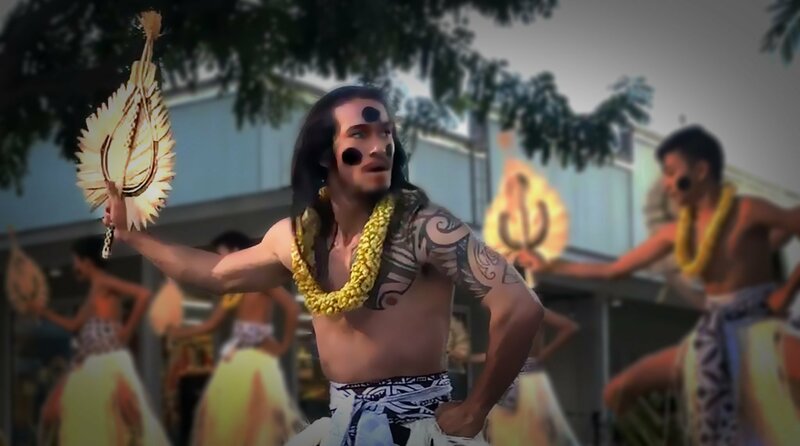 It’s our goal to present Polynesian Dance and Music that honors tradition with a modern flare…We provide a brief dip into a vast culture that spans the Pacific and many Centuries. 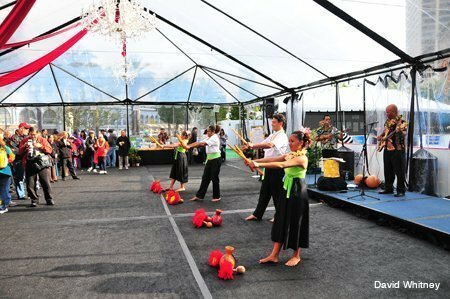 Our hope is that, through some cultural fun, our audience members gain an appreciation of the rich Polynesian Heritage. We’re available for large and small functions; for ongoing entertainment, or for a single special event. We can customize a show that’s just right for you. 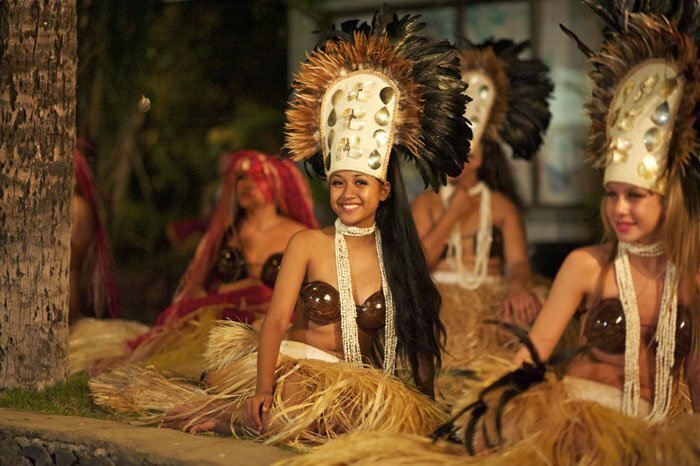 We guarantee professional Polynesian Dancers and Musicians to make your event memorable (and worry-free). 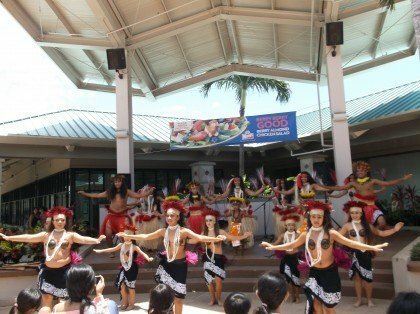 Keoni Manuel’s International Showcase featuring dances from many of the various cultures that make Hawai’i the Melting Pot of the Pacific. 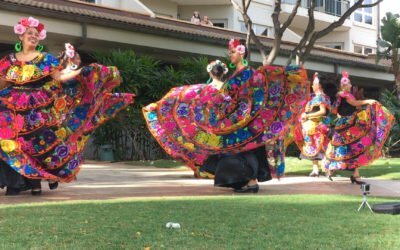 A one Hour Spectacular featuring dances from Samoa, Fiji, Tahiti, Mexico, Philippines, Korea, Japan, and of course Hawaii. This is one exciting hour of dancing, drumming, and music from around the Pacific. Take a journey through Polynesia… Hawaii, Tahiti, Fiji, New Zealand, Samoa, Cook Islands and more. 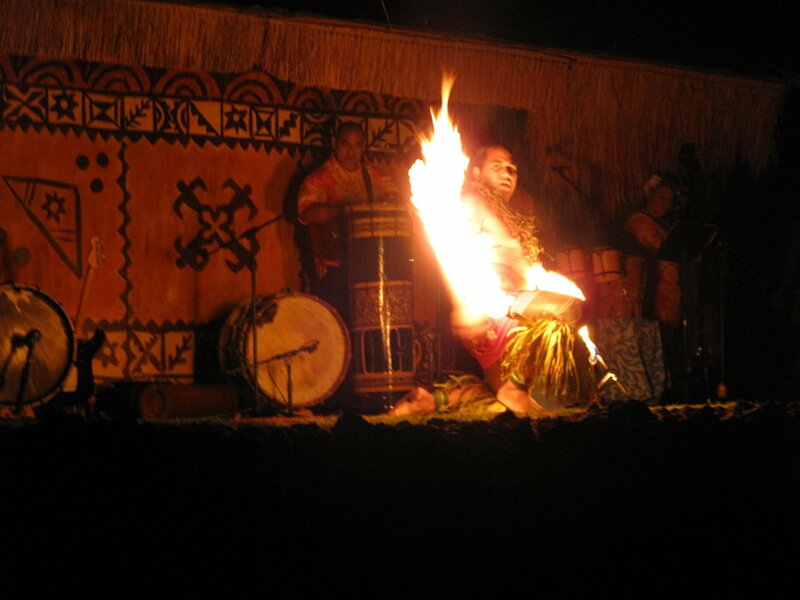 There’s nothing like our mesmerizing World-class Samoan Fire-Knife Dancers. Just looking to include a little Hawaiian Music in your special event? 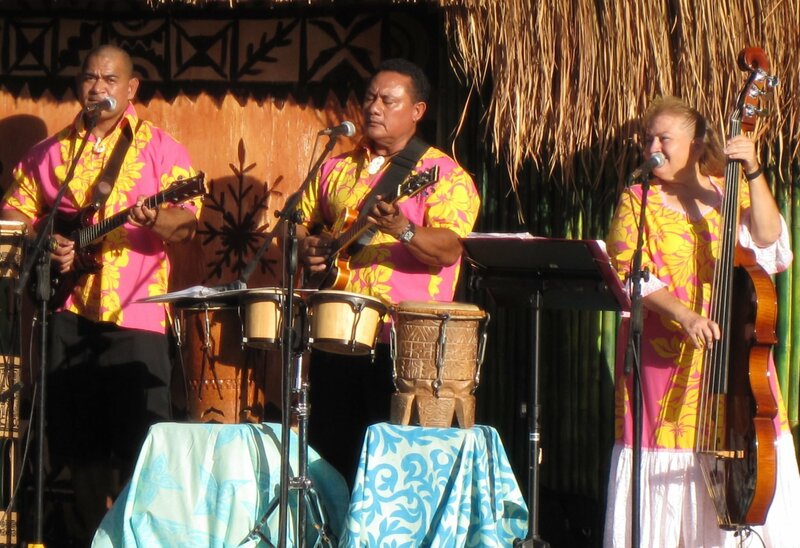 Aumakua Productions offers talented Hawaiian Musicians to add that ambience of Old Hawai’i to any occasion. Whether serenading your guests with Hawaiian Duo as they arrive, or thrilling them with the dynamic Drums and Songs of the Pacific, our professional musicians treat you and your guests to the Exotic Sounds of Paradise. Greet your Guests with Aloha. Allow our Beautiful Maidens and Handsome Kane to greet your guests with a fresh Flower Lei. We can provide a variety of traditional keepsake lei as well. Perhaps a conch blowing and tiki torch lighting ceremony to set that tropical mood? Or imagine a selection of crafters or even craft making class, you and your guests can create a personal keep-sake. Please Contact Us for more information let us know what you’re looking for. You can find us performing regularly around the island. Below are some of our ongoing Public Shows. These shows are FREE, so bring the family and enjoy a little taste of Aloha.